Jenna's career in conveyancing seemed inevitable as for most of her life the Good Move office was run from within her home. 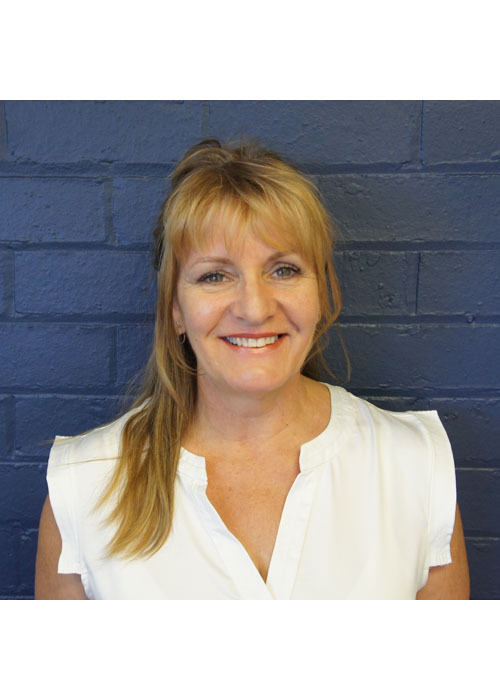 Being Glenda's daughter has given her a great opportunity to learn a lot about conveyancing and also create a repoire among industry professionals that is not available to many. Since working within the office on a part/full time basis since the age of 11, it seems the best decision for Jenna and her family to continue the family business by taking over in 2016. 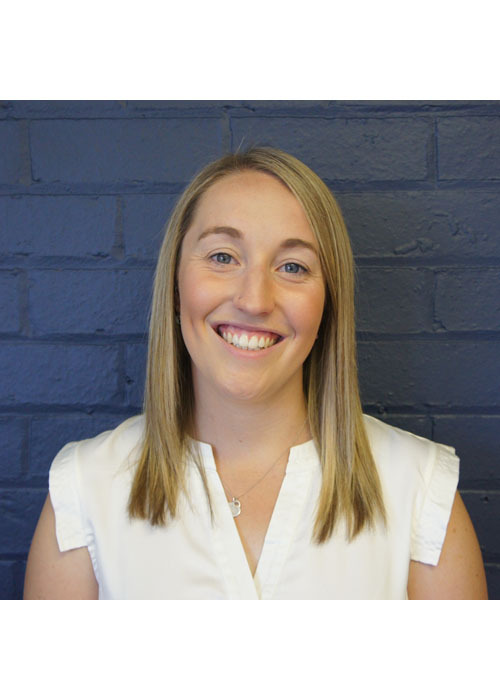 Jenna completed her Diploma in Financial Services (Conveyancing) in 2016 and is now a fully licensed and certified practising conveyancer. 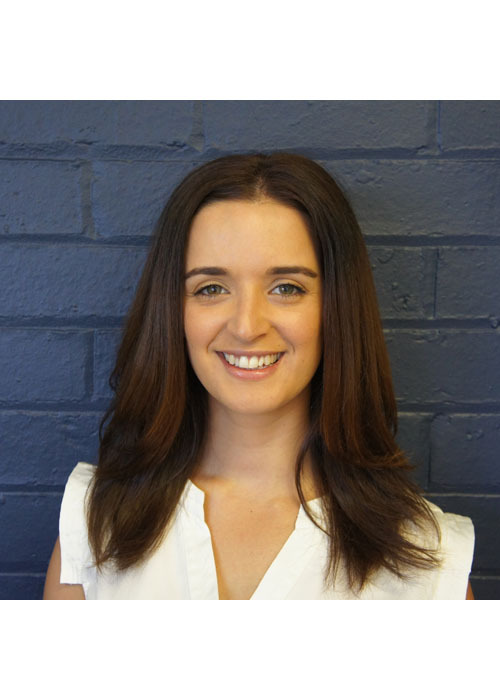 Caitlin began her conveyancing career with Good Move Conveyancing 12 years ago. Since then she has established strong relationships with our clients as well as real estate agents, bankers, solicitors and other conveyancers. This was proven in 2015 when Caitlin was the recipient of the Regional Conveyancer of the Year award at the Australian Institute of Conveyancers (VIC Division) Gala Ball. Caitlin is looking to further her knowledge in conveyancing by completing her Diploma of Financial Services (Conveyancing) in the future. Abby joined our team 6 years ago. Within that time she has quickly become an integral part of our team and well respected within the industry. 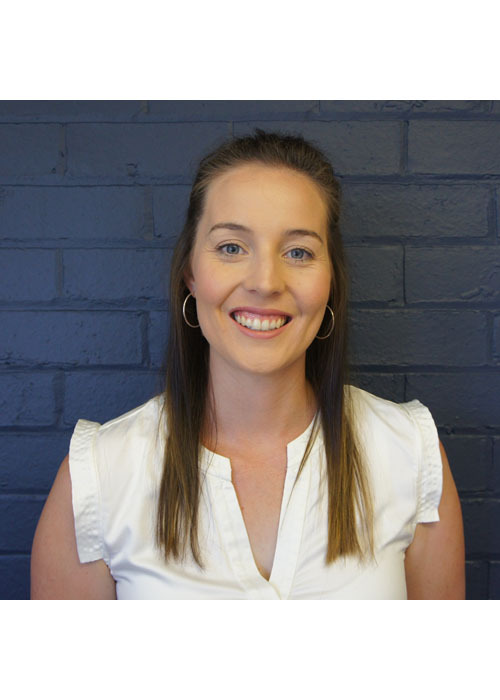 As Caitlin's sister, it is no surprise that she has learnt as quickly as she has and it is her desire to continue to learn that has seen her begin her Diploma of Financial Services (Conveyancing) which she will complete in 2019. In 2016, Abby was honoured to be nominated for The Victorian Regional Employee of the Year award. Glenda established GM Conveyancing (now known as Good Move) in 1992. Since then, the business has grown to our office in Breed Street and Glenda has established solid relationships with other business professionals that can only come with over 20 years of hard work. In 2016 Glenda retired and passed the business onto her daughter Jenna. During Glenda's time as owner of the business she was humbled in 2012 and 2015 when her business was nominated as Regional Conveyancing Firm of the Year at the Australian Institute of Conveyancers Gala Ball and was honoured to win this award in 2016, prior to retirement. Whilst Glenda is now enjoying as well deserved retirement, she will remain a continuing support to the GM team.